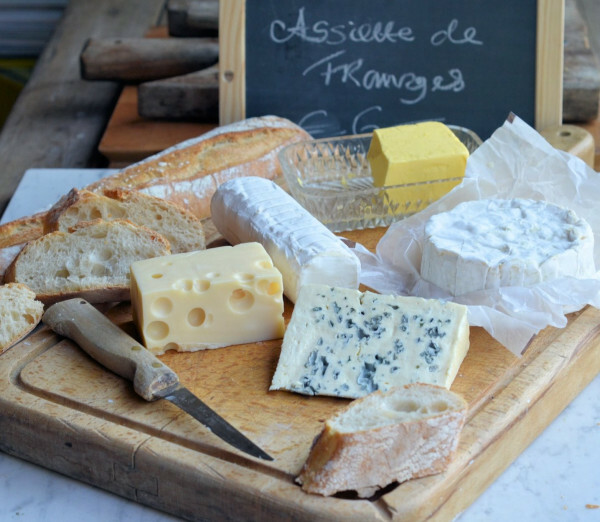 In France the cultural heritage revolves around gastronomy, in which wine and cheese are undeniable pillars. French families give a place of choice to the alliance of these two products. This is why, both at lunch and dinner, this association has always been an essential element that transcends the end of a meal. But most of the time, the pairing between cheese and red wine is rather uncertain, and very few people master this art. Indeed, red wine tannins, when mixed with the rinds of cheeses, can easily create an unpleasant astringency and especially when we talk about bloomy rinds (Camembert, Brie, etc.). And that is the reason why white wine is easier to pair with cheese. But if like many people you have a passion for red wines, no worries. 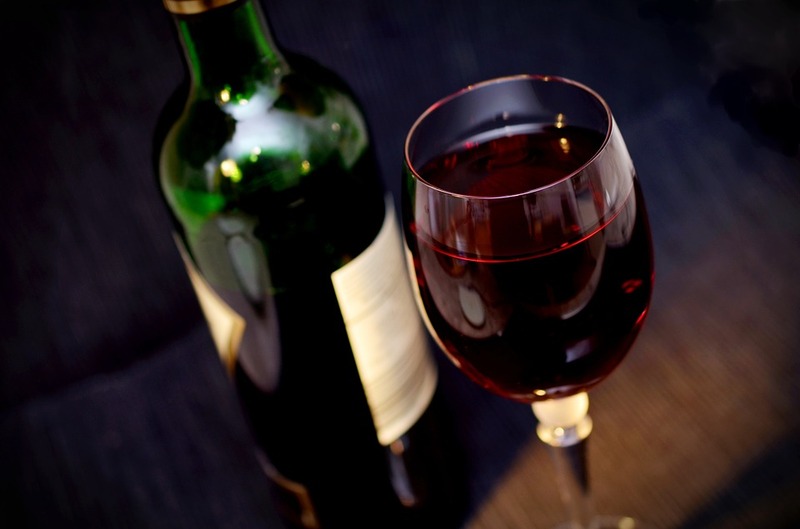 Their are some tips that could help you choose which wine to buy…. Not to take risks when you pair those two, opt for a wine with little tannins: Pinot noir from Alsace, Saint-Nicolas de Bourgueil, or a red wine from Burgundy. Light wines are easier to pair, and will always be your friends. Their are five main aspects you should be looking for in order to choose a red wine for a cheese tasting : It is best to choose a red wine with high acidity, low tannin, a fruity flavor and low alcohol. It is even better if the wine is a bit old. - Mont-d’Or: one of the only soft paste cheeses that goes perfectly with a young and powerful red wine like Corton or Gevrey-Chambertin. - Brie : goes really well with light red wines like Beaujolais or Touraine, or with young and fruity red wines from Burgundy. - Beaufort : goes really well with vivid red wine like Mondeuse or Pinot. - Cantal, Laguiole and Salers : those three cheeses can be tasted with Pinot noir, Gamay, or red wines from Auvergne and Savoie. - Saint Nectaire : this cheese is perfect to savour with light and aromatic red wines like Beaujolais, Pinot noir or Touraine. Do you feel ready for your next cheese and wine tasting ? Enjoy! And remember : drink responsibly!